Did you catch on America’s Got Talent? I did — Mitch Lafon advised it would be wise. 1. Paul Stanley sounded good. Much better than recent tours. 2. Kiss announced their upcoming tour will be their last. Haven’t we heard this before? Yes we sure have. Given age, it’s much more believable now. 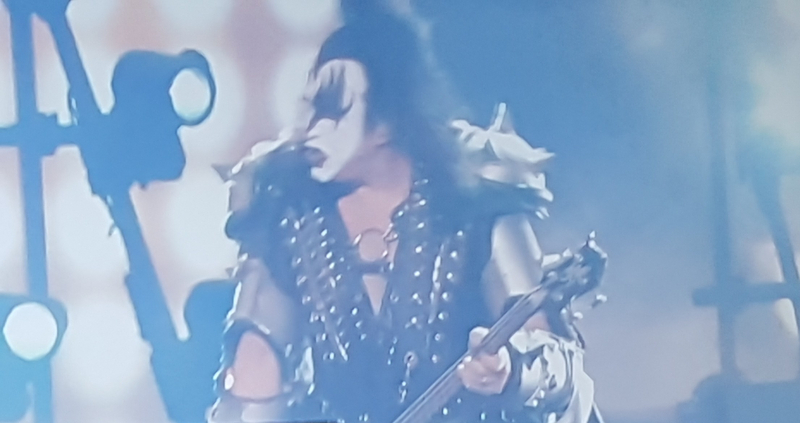 The tour could last three years according to Gene. What do you think of this news? Will you catch Kiss for what might be the last time?